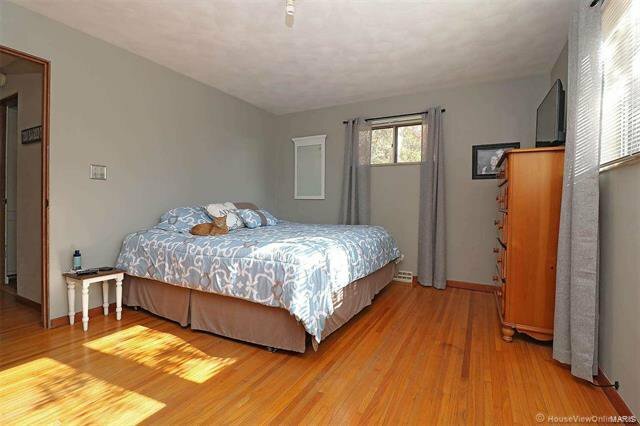 STOP SCROLLING, You found the ONE! 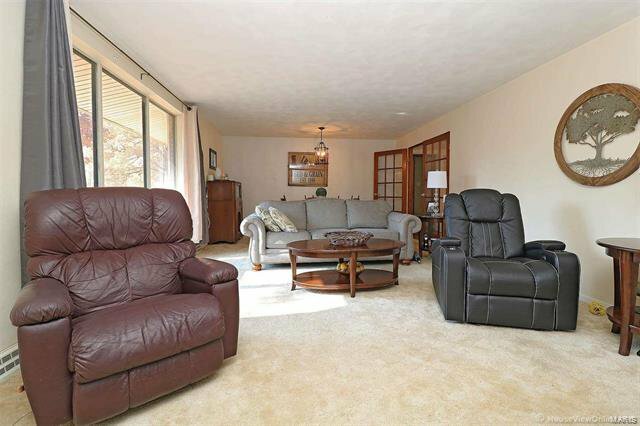 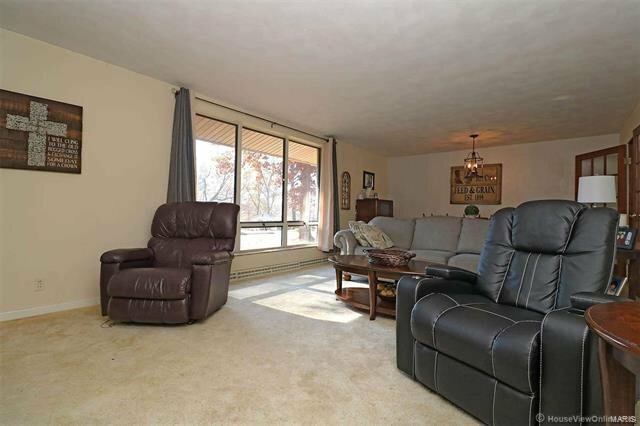 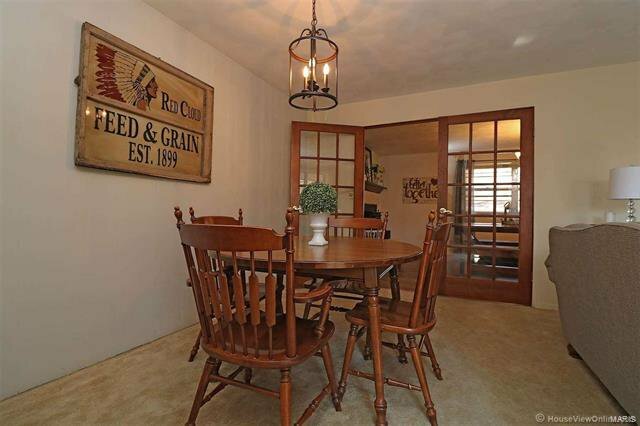 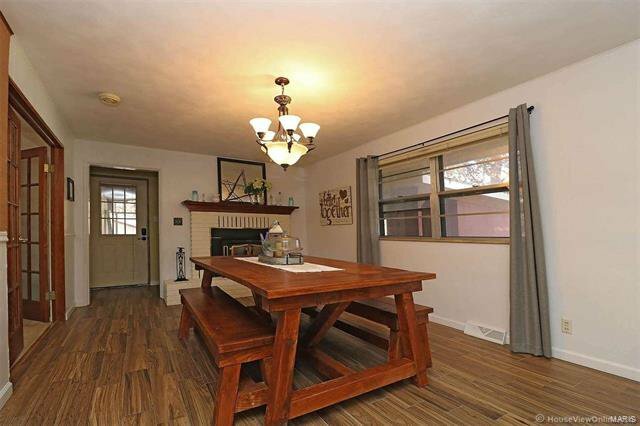 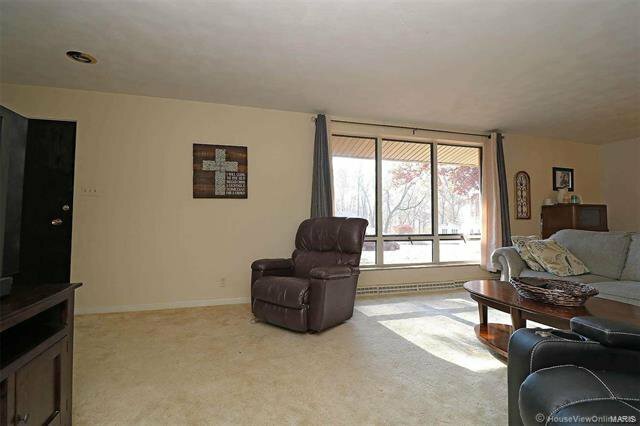 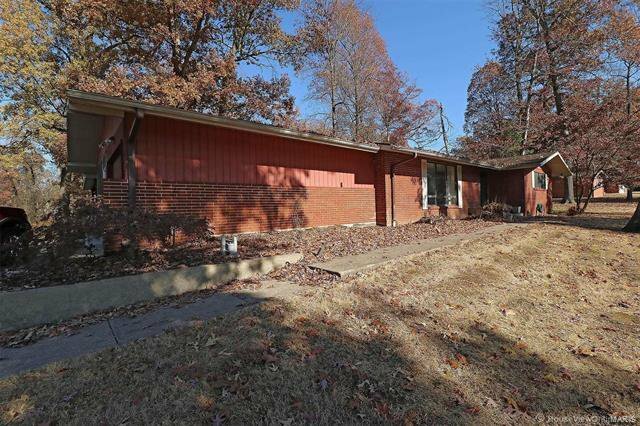 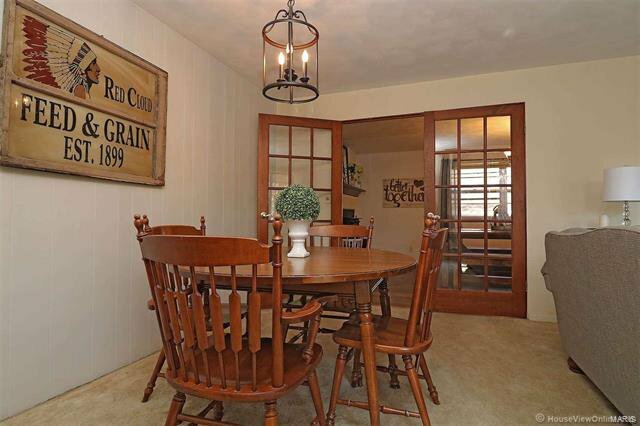 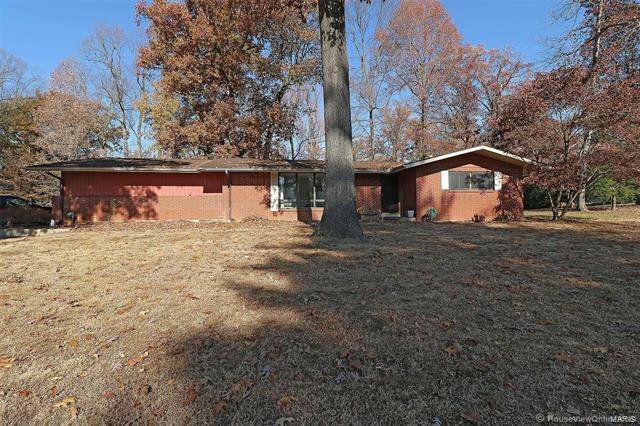 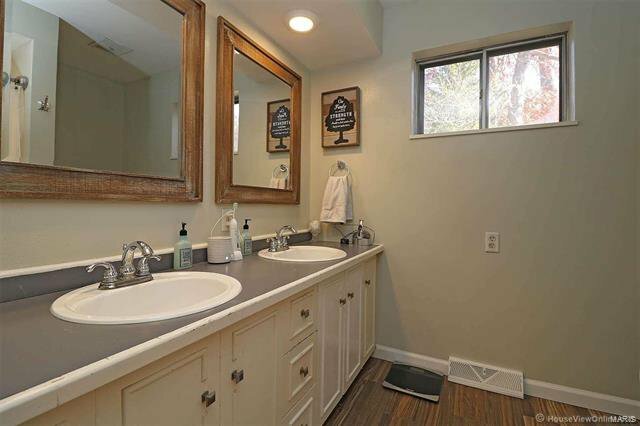 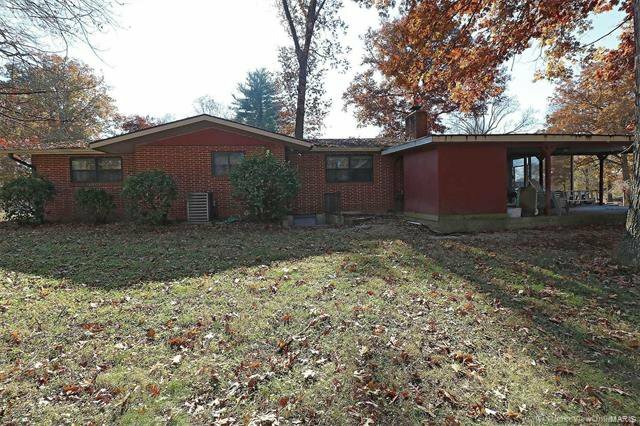 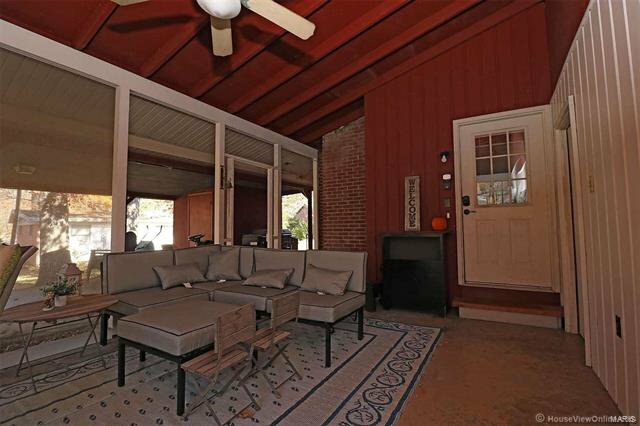 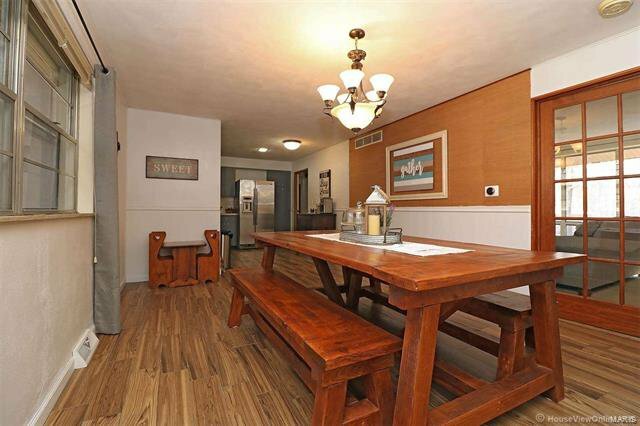 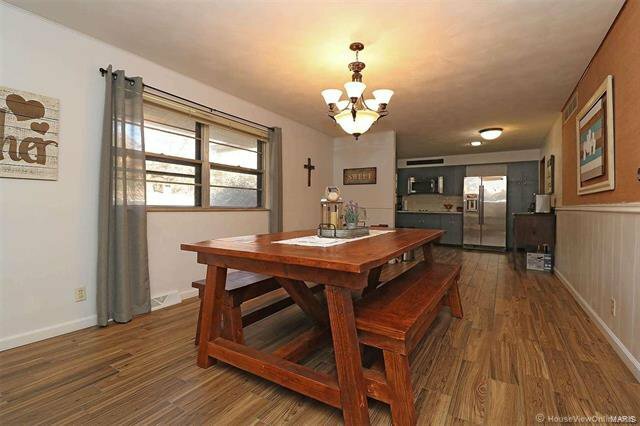 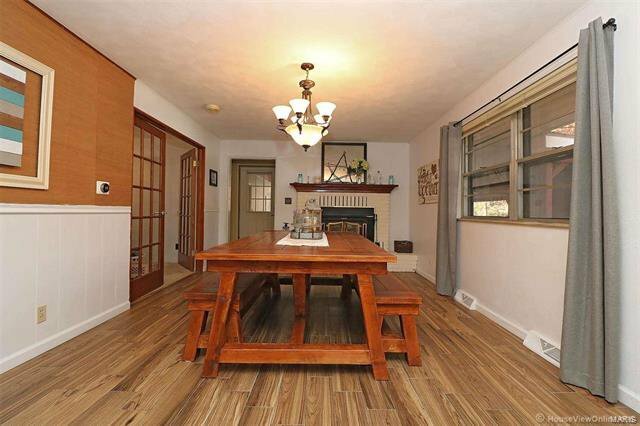 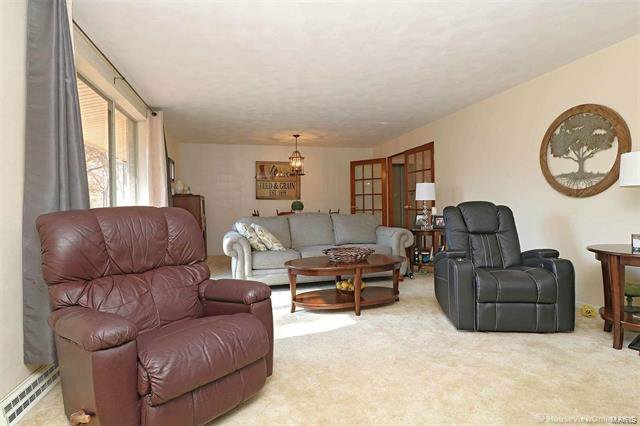 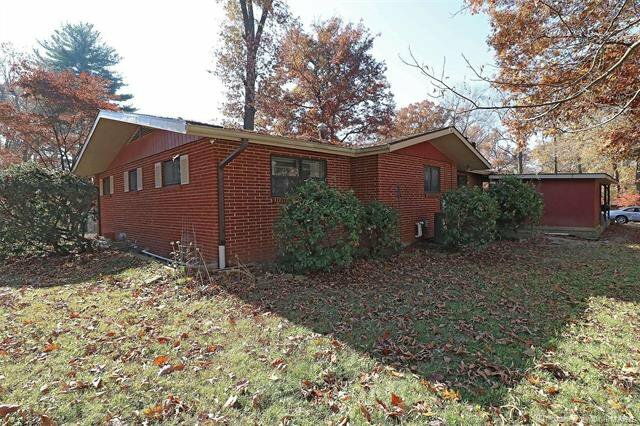 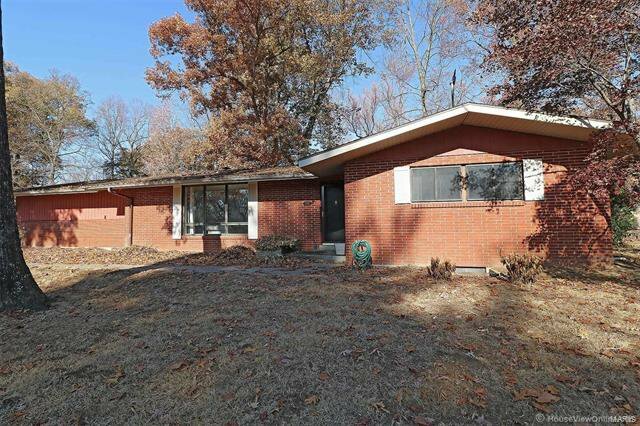 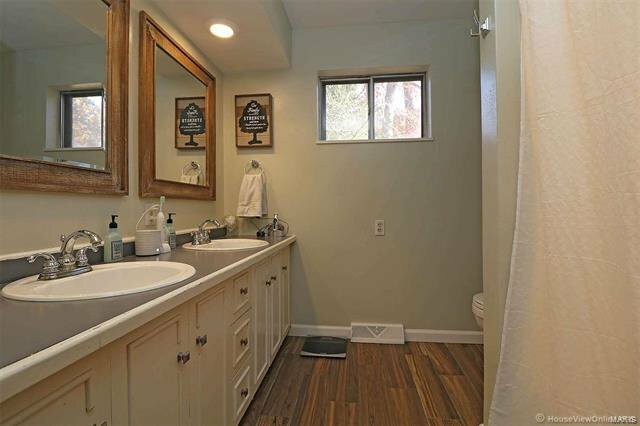 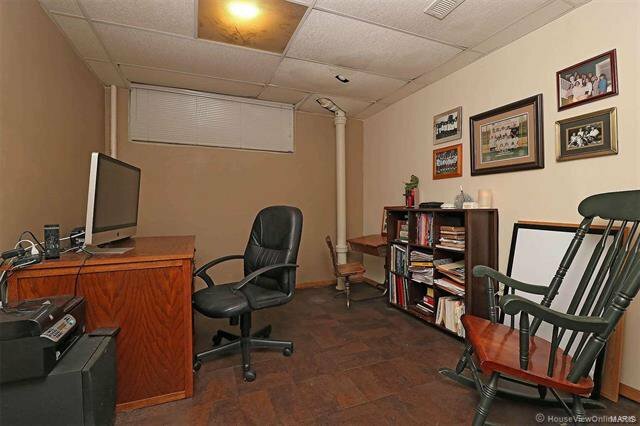 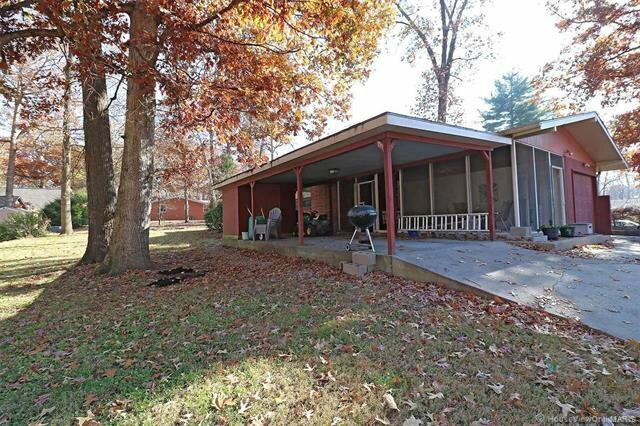 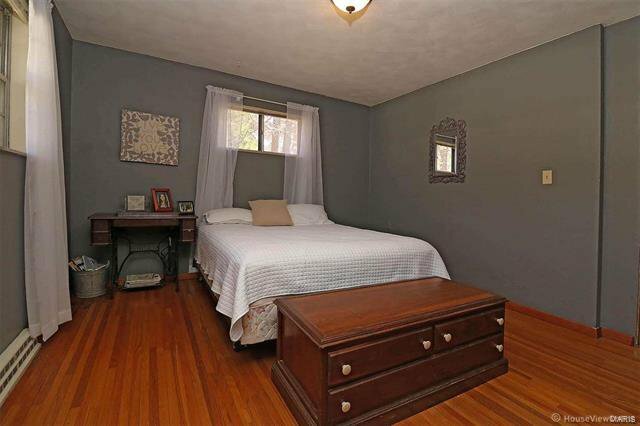 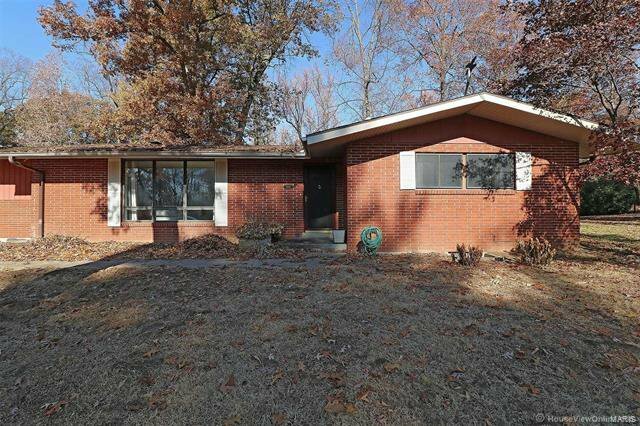 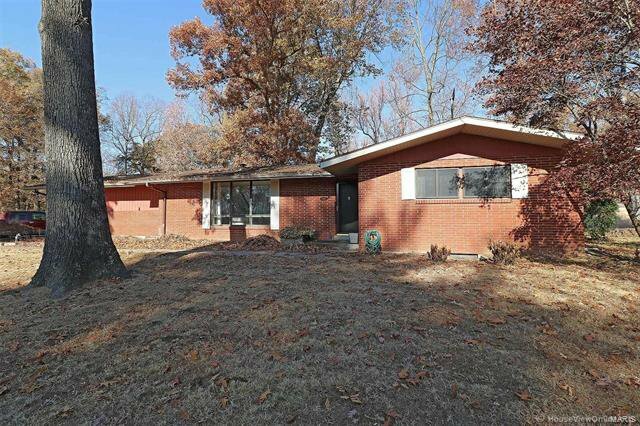 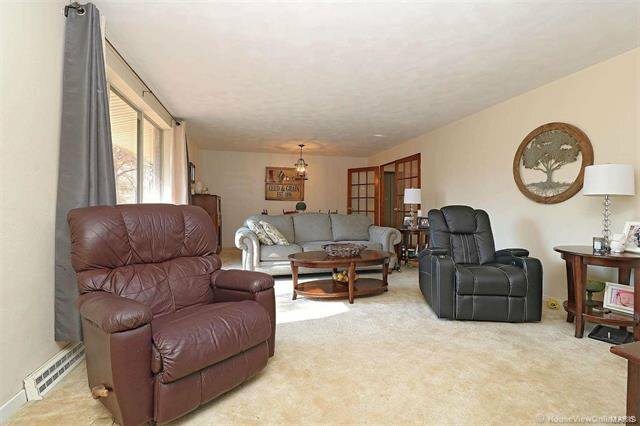 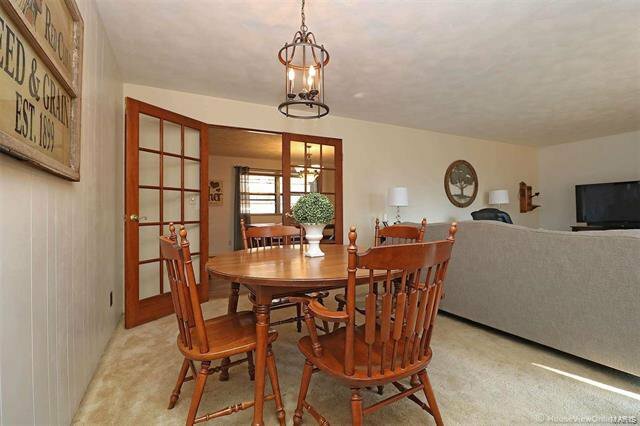 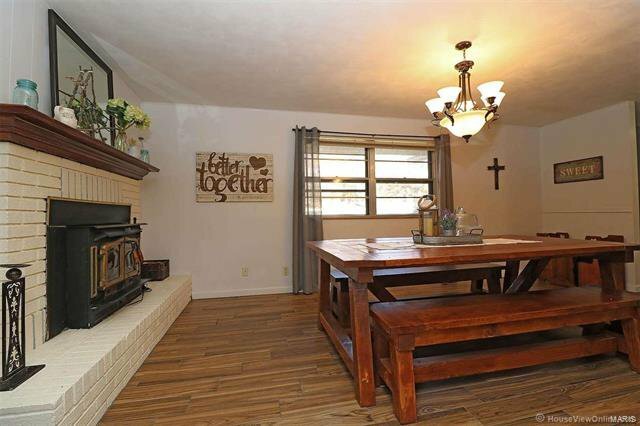 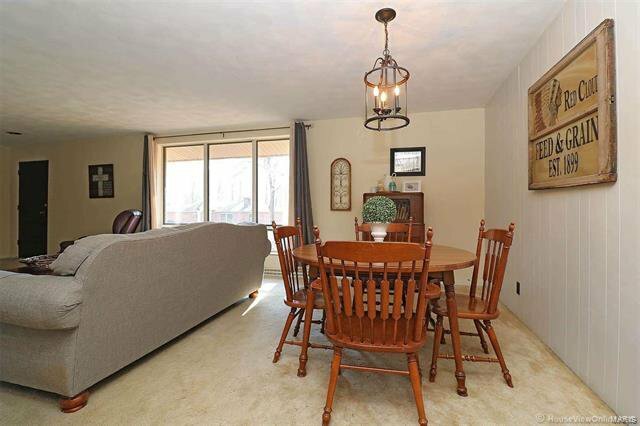 This all brick ranch is full of Character & Charm setting it aside from all others. 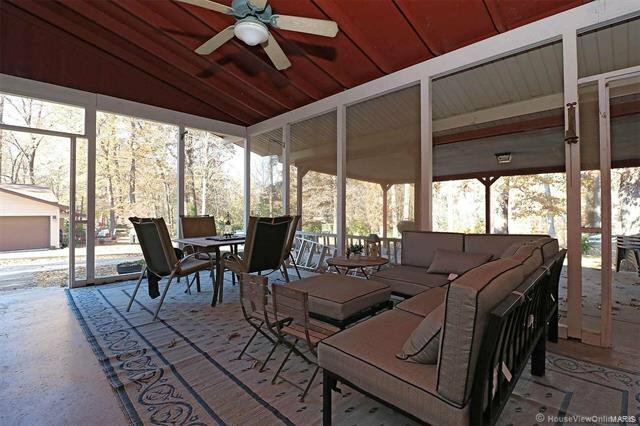 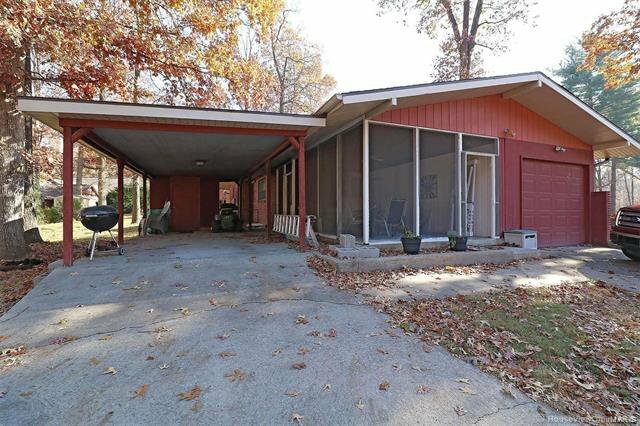 Beautiful curb appeal and inviting screened in porch, make you eager for more. 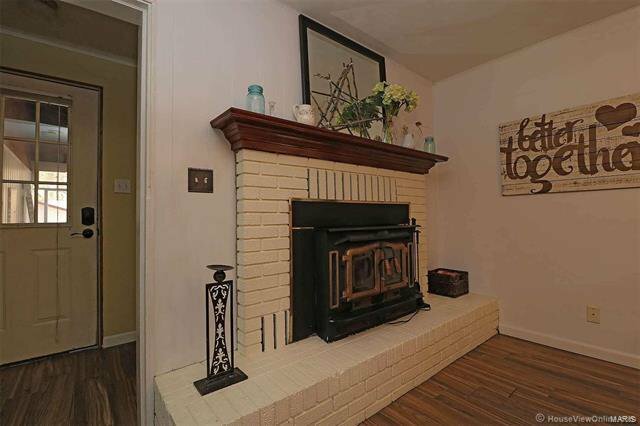 Once you enter, you are greeted by a large living room with a impressive picture window & glass french doors leading to a spacious dining room featuring an elegant brick fireplace and updated (wood) tile flooring that extends into the kitchen. 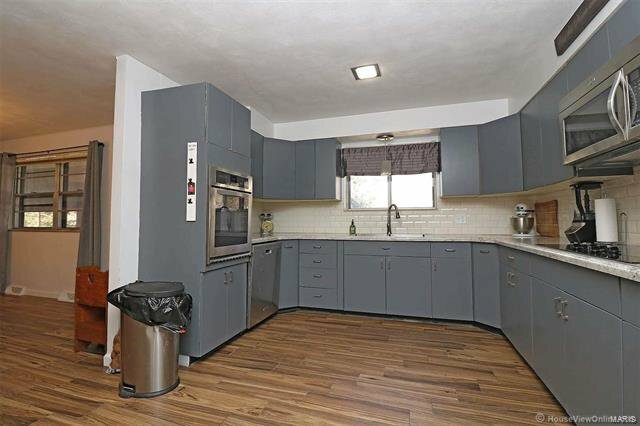 Love to cook? 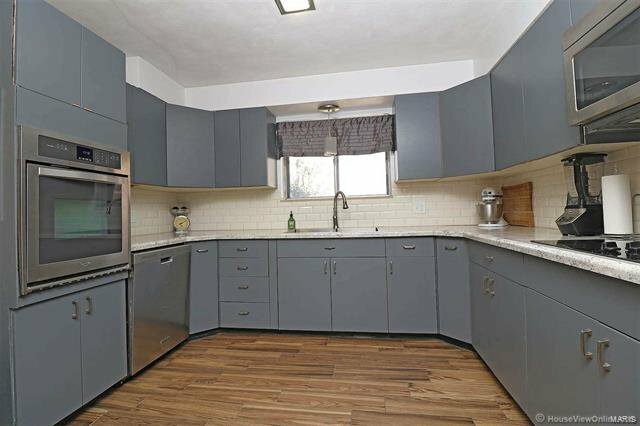 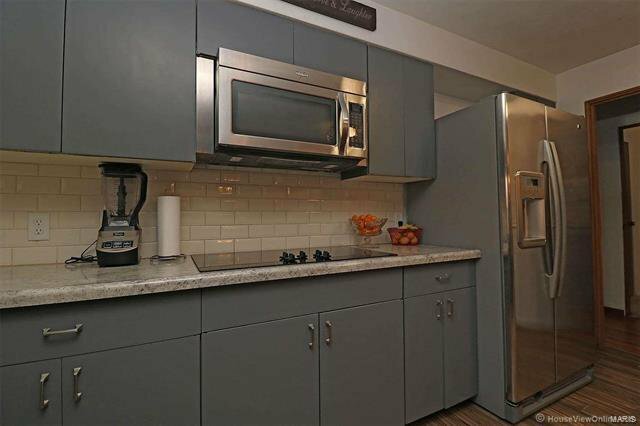 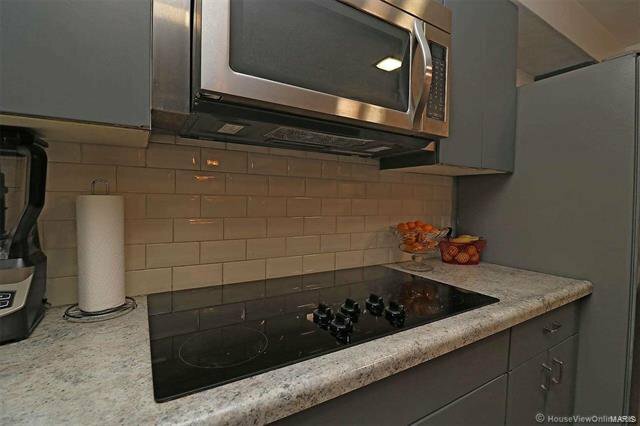 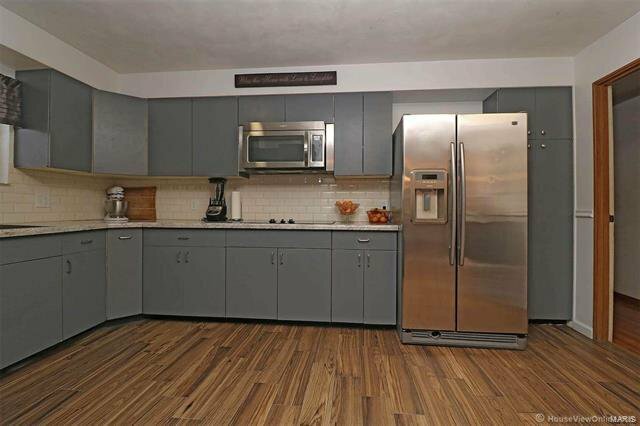 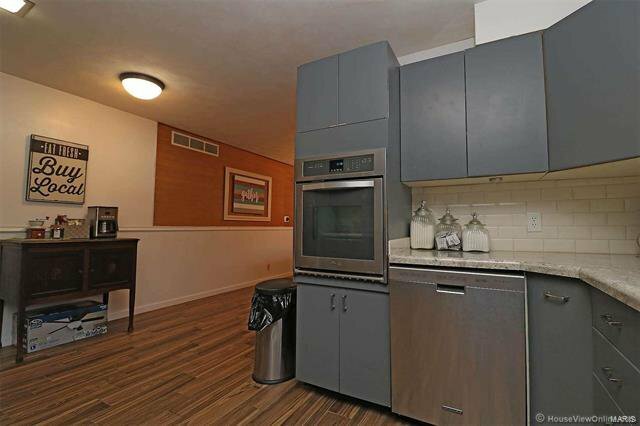 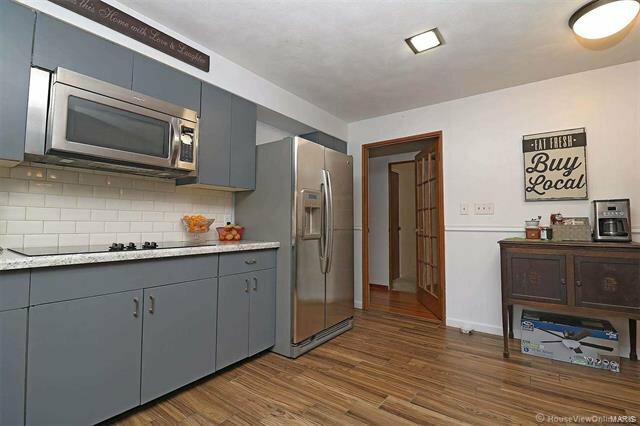 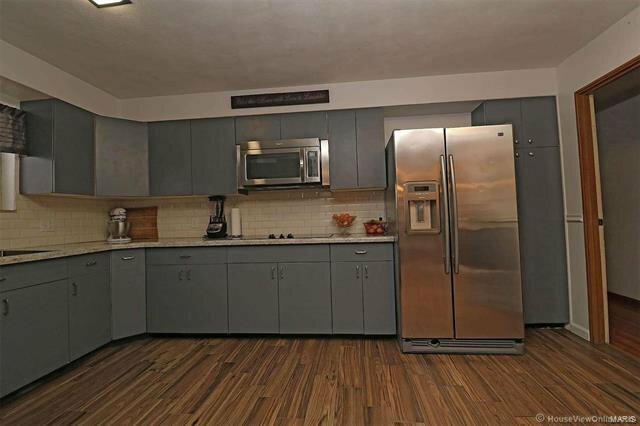 This kitchen is perfect for your inner chef - Cabinets and counter space are ample and all appliances stay. 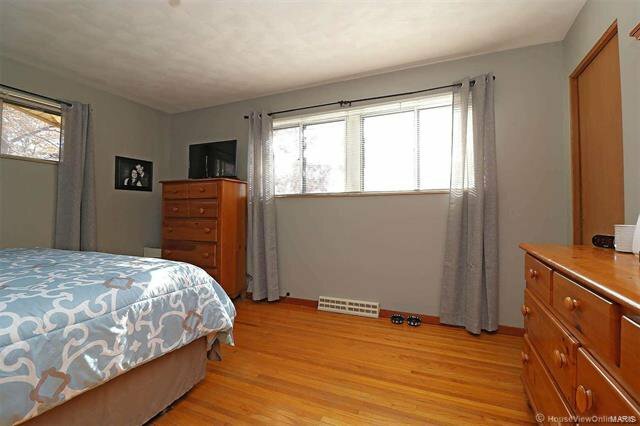 Down the hall you will find a large walk in pantry, two sizable bedrooms with hardwood flooring & an updated bathroom with dual vanity. 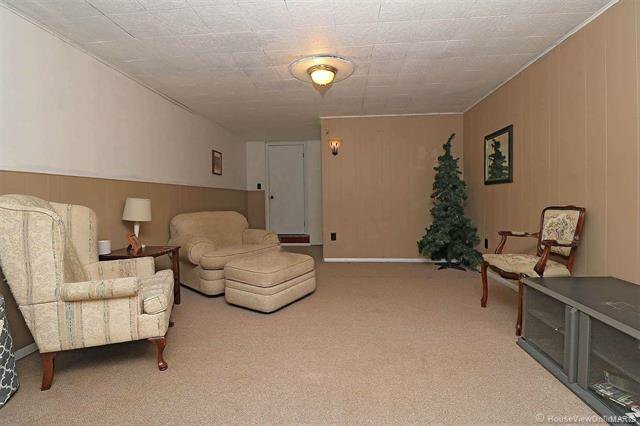 In the partially finished basement there are two additional rooms perfect for bedrooms, a large family room, bathroom and storage area. 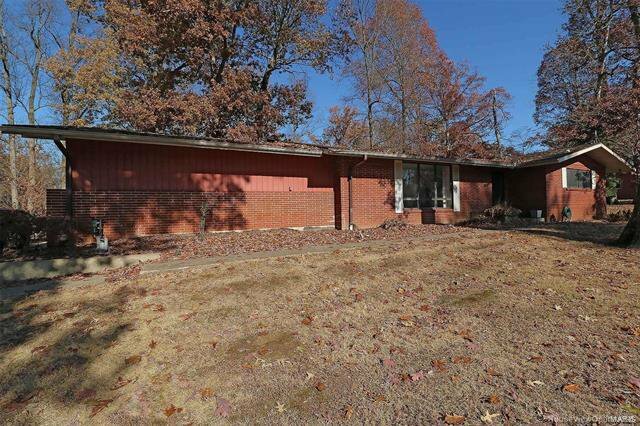 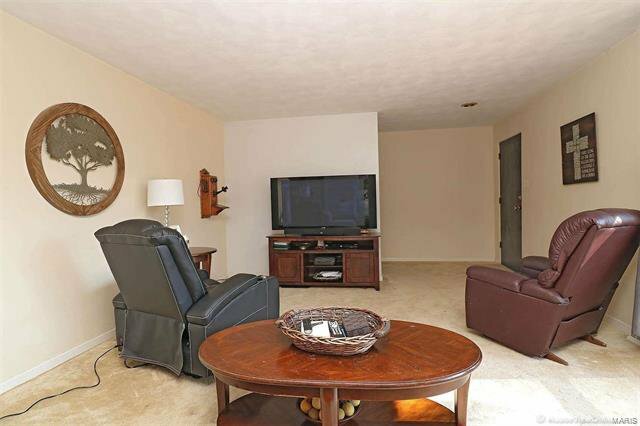 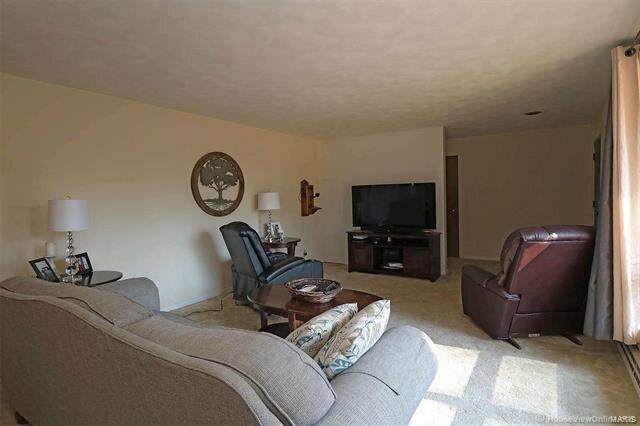 If you are looking for space, love to entertain, or just want a home like no other then this is the one for you! 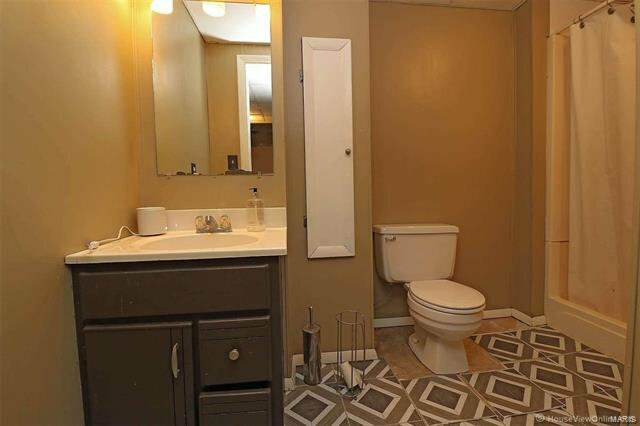 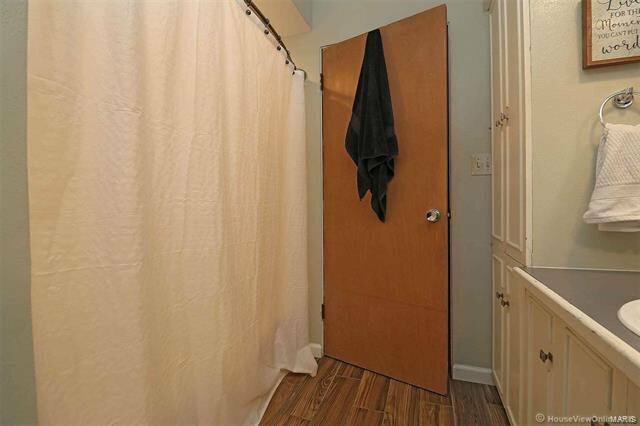 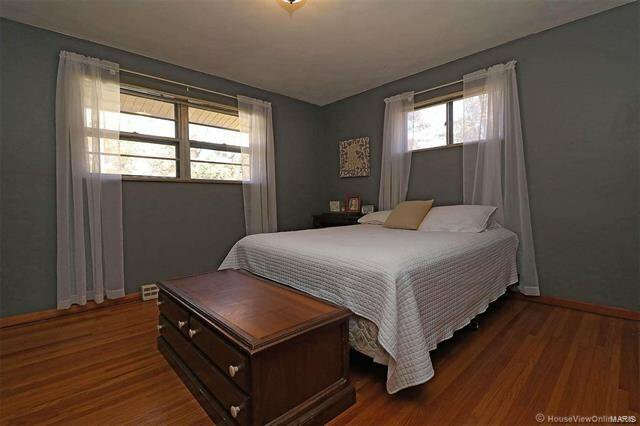 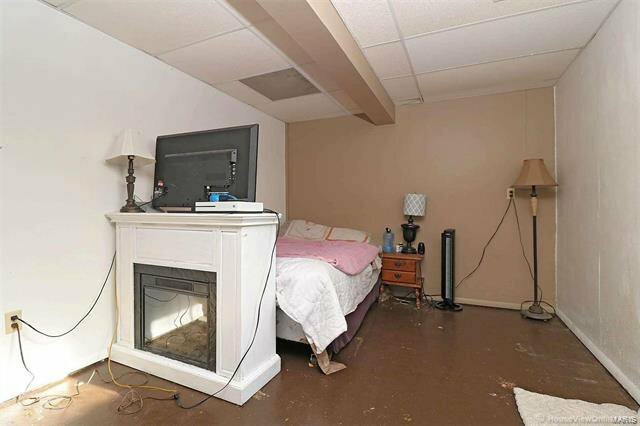 SELLER IS OFFERING A FLOORING ALLOWANCE OF $1,500.